We all have our own individual ways of finding happiness and contentment. 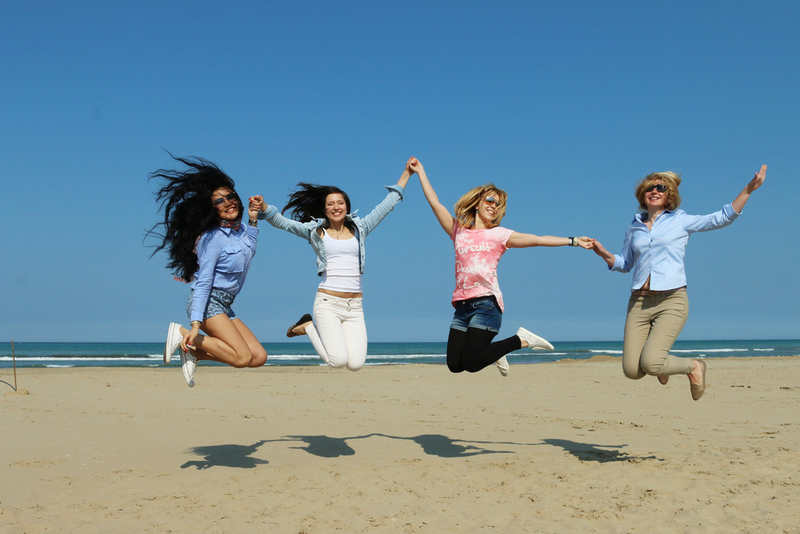 Whether it’s a good shopping spree, a cross-fit class at the gym, or an evening out at the movies, it doesn’t really matter what you choose; the important part is maintaining a ‘good mood’ and feeling of happiness. Suzie Sawyer – Consultant Nutritionist for Alive! – shares some of her mood-boosting foods and well-being tips for leading a happier life. It’s a well-researched fact that the happiest people live the longest – a happy disposition is definitely one of the keys to longevity. So what can we do to help keep our mood balanced? What we put into our bodies is key – certain foods can help improve our mood – and there are also simple yet effective lifestyle changes you can make to keep your ‘happy’ up! Any toxicity in the body can leave you feeling sluggish, lacking in energy, and generally less content. 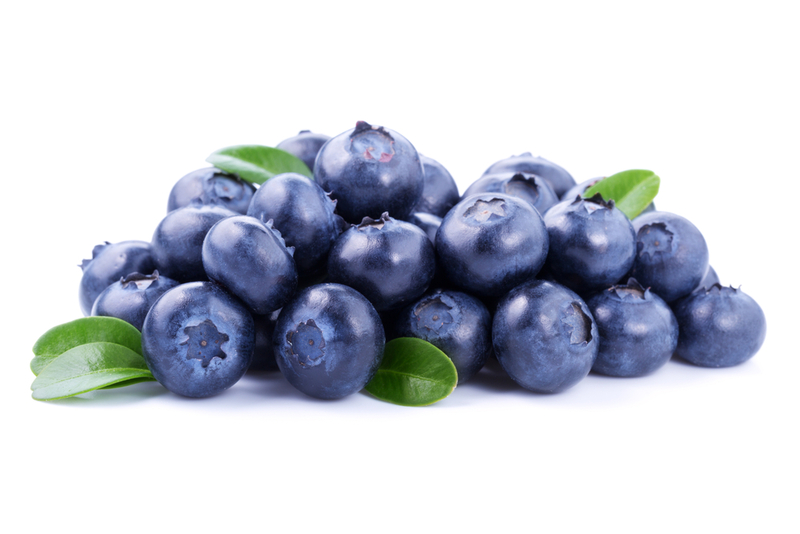 Blueberries are packed with antioxidants which help to mop up these stress-causing toxins. Add a handful to your cereal or porridge every morning. 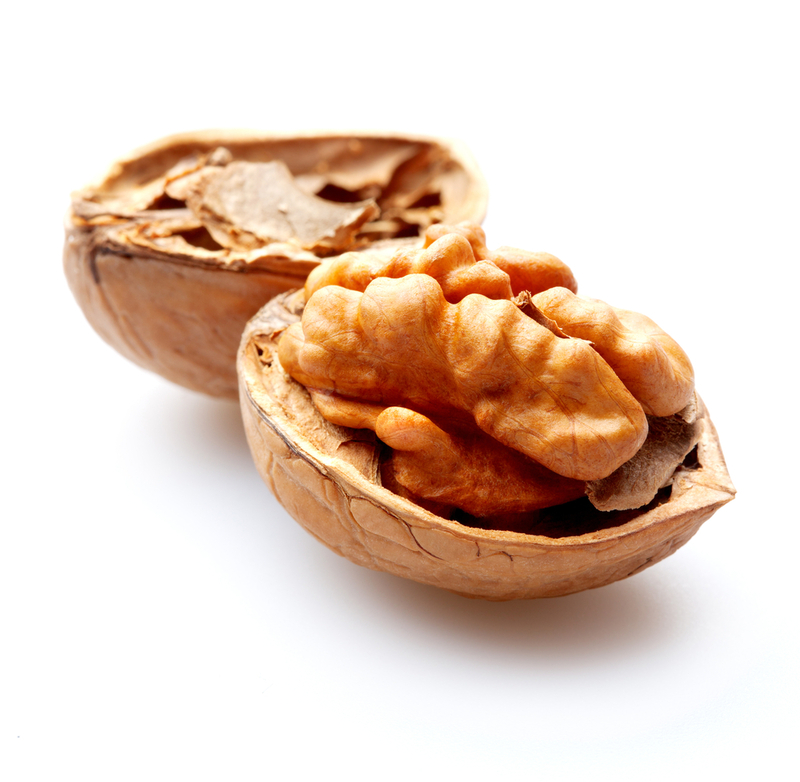 These delicious nuts, which serve as a great snack, are filled with mood boosting omega 3 fats; the foremost fats in your brain, responsible for the production of mood-enhancing neurotransmitters. Your body cannot make omega 3’s on its own so you need to eat some every day! 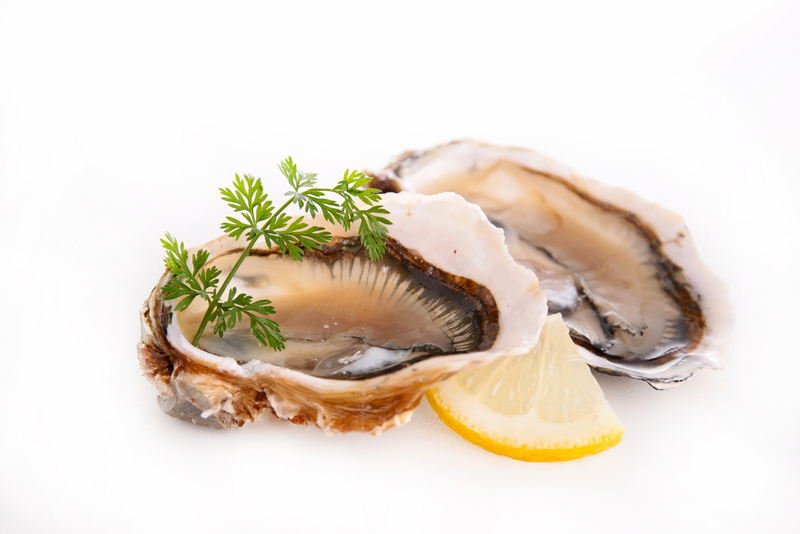 Often referred to as a natural aphrodisiac, these little gems are filled with zinc – the most important mineral for fertility and reproduction, hence their seductive claim to fame. However, they are also great mood enhancers, particularly when coupled with a glass of champagne! 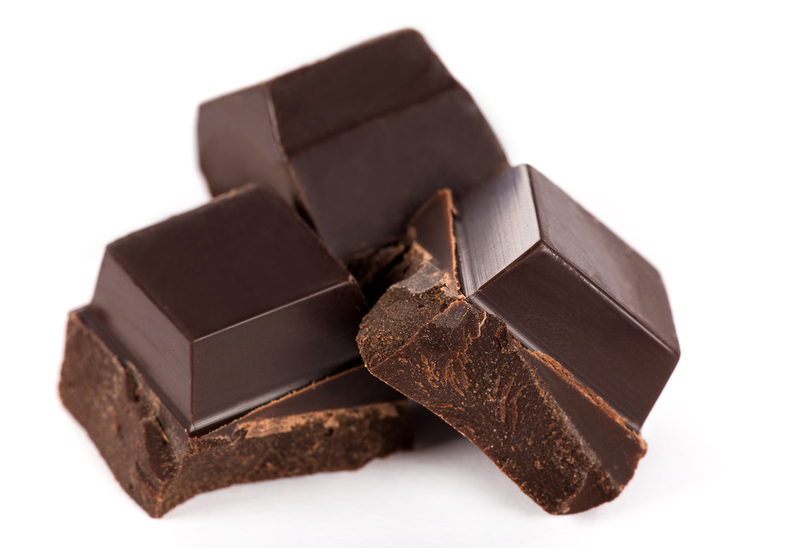 Apart from being delicious, dark chocolate can slow the release of the stress hormone, cortisol. Eating a couple of squares will really help to boost your mood and also provide you with some health-enhancing antioxidants. Apart from being detrimental to your overall health, having raised blood pressure can make you feel agitated and stressed. 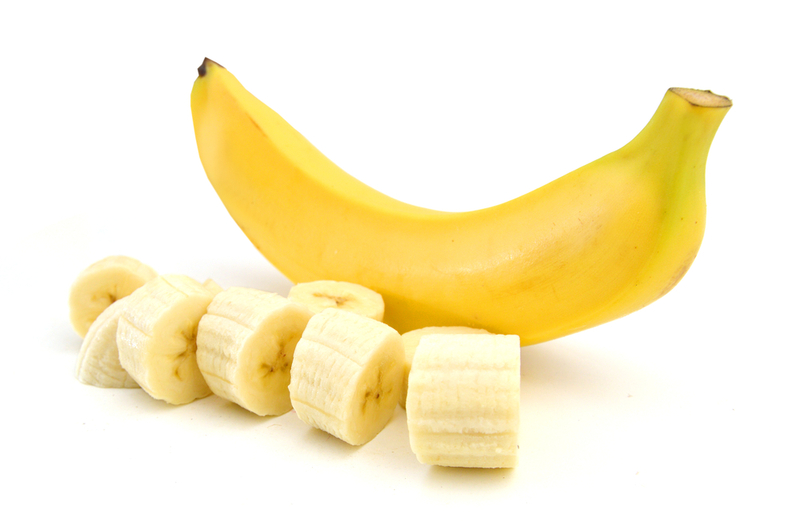 Bananas are very high in the mineral potassium which helps to regulate blood pressure which in turn will help you feel more relaxed. They are a great addition to smoothies or make a good mood-boosting mid-morning snack. Filling your body with stimulants, particularly caffeine, will have a detrimental effect on your mood: it will help to boost your energy initially, but the post caffeine slump will cause your concentration levels to drop and your mood and energy to be low. 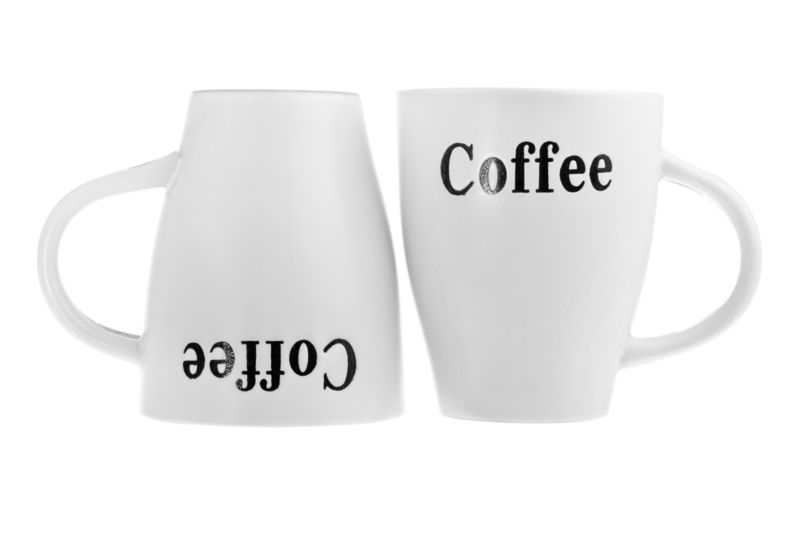 Try changing to decaffeinated tea and coffee or certainly, limiting caffeinated drinks to no more than one or two cups daily. Most of us have suffered with the ‘morning after the night before’ hangover after drinking alcohol. Whilst it seems like a fun evening out at the time, alcohol is actually a depressant and can leave you feeling quite miserable the next day. This is partly due to alcohol delivering toxins into the body and putting pressure on liver – the body’s organ of detoxification. In naturopathic medicine, the liver is described as the ‘organ of anger’ – so if it’s challenged it will growl at you! You can support your liver by taking the herb Milk Thistle before a night out, which helps to dissipate some of the toxins, and should leave you feeling less sad in the morning. We all know how grumpy we can feel if we’re tired. Having enough sleep is really key to maintaining a balanced and happy disposition. Interestingly, it has been shown that waking at the same time each day seems to be beneficial; people who sleep in at the weekends tend to have higher levels of the stress hormone cortisol because the body is going against its natural circadian rhythm, thereby putting it under more stress. Try to switch off electronics earlier. Looking at a backlit laptop or tablet screen in the two hours before going to bed can disrupt sleep patterns. It’s much better to turn off all electronic equipment and get stuck into a good book with a warm cup of soothing camomile tea instead. Additionally, have a snack before bedtime; an oat cake or small glass of warm milk, which both contain the amino acid tryptophan, help the body to produce the sleep-inducing hormone melatonin. 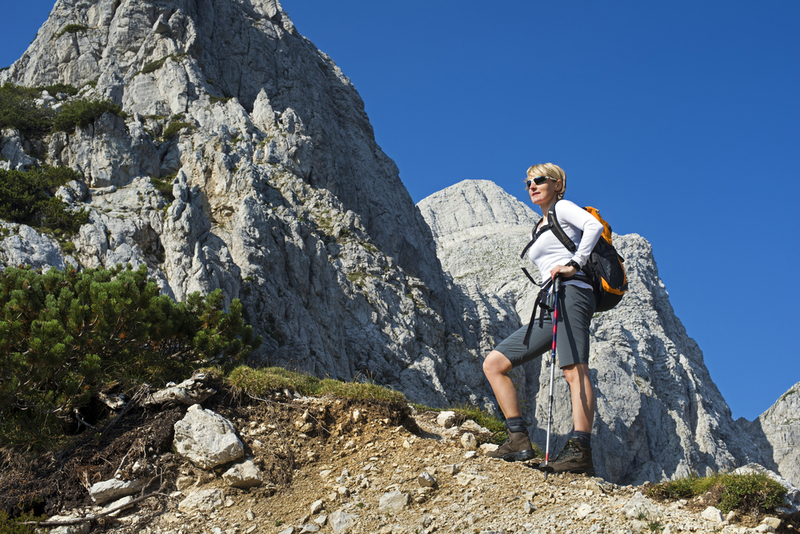 Maintaining an active lifestyle, and enjoying the great outdoors will also help to enhance your mood. Getting your daily dose of sunshine might be difficult in the often grey UK but research carried out on people living in the northern hemisphere has found that a lack of vitamin D, known as ‘the sunshine vitamin’, may actually encourage clinical depression. So getting out and about in natural daylight is a great mood-booster and helps your body produce much-needed Vitamin D. Take a brisk walk every day for 30 minutes during your lunch break or after work – it can really lift your spirits as well as burn some extra calories at the same time! Try to be present; this is often easier said than done when modern day life often necessitates that we endlessly chase our tails, never really stopping to fully enjoy ‘the moment’. Many people find daily meditation to be helpful. However, if this is not your bag, try to take a few minutes each day to be in the moment – just sit quietly, clear your mind and be at one with your surroundings. Our lives are overflowing with stimuli and all the forward planning that we do to make our lives easier can make it more difficult to just relax and enjoy each moment as it happens. Remember, you can’t ever go back! I hope these tips will help you get into the habit of creating some ‘down-time’ for yourself every day alongside introducing some mood-boosting foods into your diet: these small changes can really balance your mood and help you to manage stress levels. 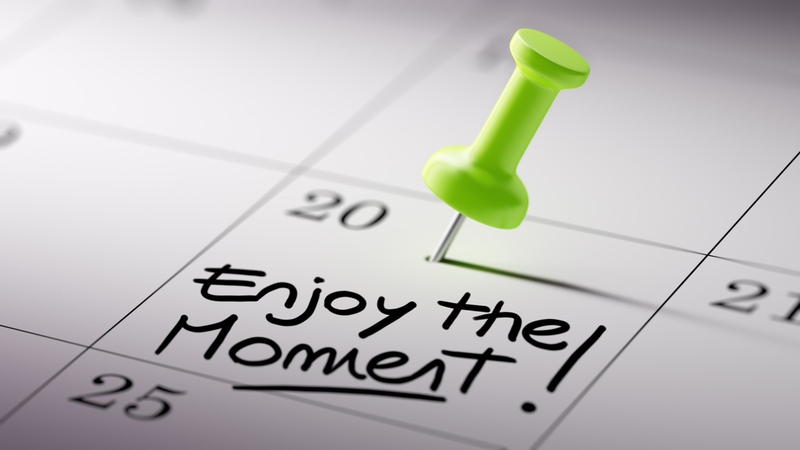 Enjoy the moment! Kerr DC et al. Associations between vitamin D levels and depressive symptoms in healthy young adult women. Psychiatry Res.2015 May 30;227(1):46-51. ← Nutritious and healthy meal ideas to turn your kids into sporting heroes!